Making an Easter bonnet is a fairly common activity for young children round here (encouraged by schools, nurseries). Decorated planters for spring bulbs (e.g. daffodils) are quite popular gifts, requiring both craft and gardening. Closely related to eggs is baskets to put them in. You could stitch these motifs on an embroidery project like a table cloth, a bag or sachet that is used to wrap gifts or as a picture framed by an embroidery hoop. You could just as well stamp these motives instead of stitching them, if you prefer paint rather than yarn. Crafting and sending personal greeting cards is a nice tradition, too. 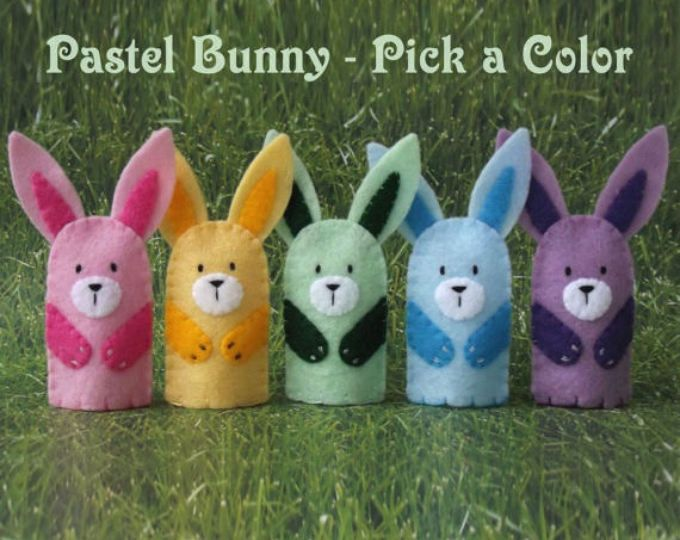 Blogs will be the best place to find an extensive lists of Easter crafts, but I have enumerated a small list of options that I find to be unique and aesthetic. 1.) Resurrection Garden. 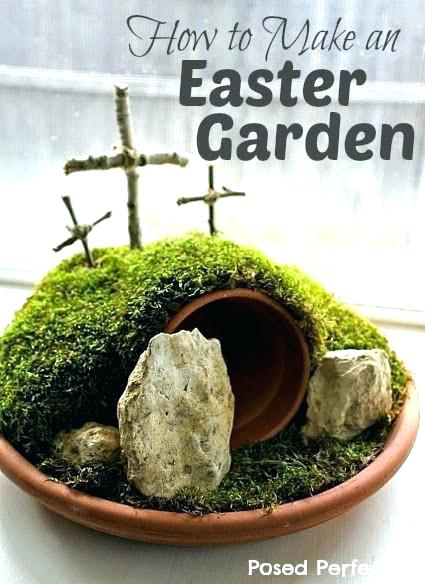 This project can be highly customized and created with real or fake plants or plants grown from seeds as parts of a longer project meant to be enjoyed and cared for over the Easter season. (Think moss, succulents, quick seeding grass or flowers). 2.) Needle Felted Creatures. 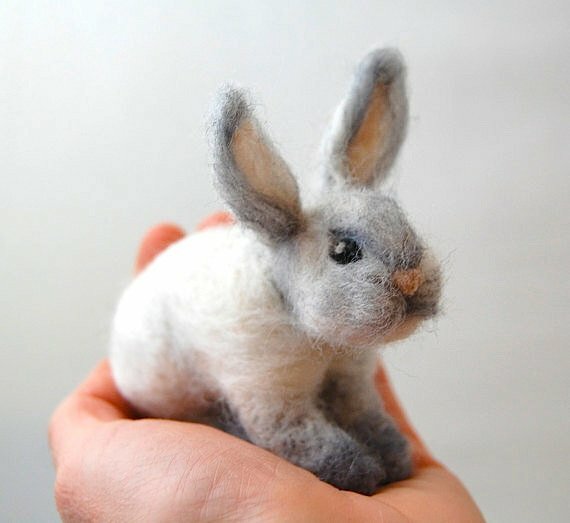 For a more artistic adult, needle felting allows for crafting in 3 dimensions and is well-suited for creating small animals associated with Easter like bunnies or chicks. 3.) Hand Embroidery. For the detail-oriented, hand embroidery can be used to create an endless variety of Easter or Spring designs. These can be left in the hoop and displayed as-is or used in as a decorative embellishment in other fabric based crafts. 1.) 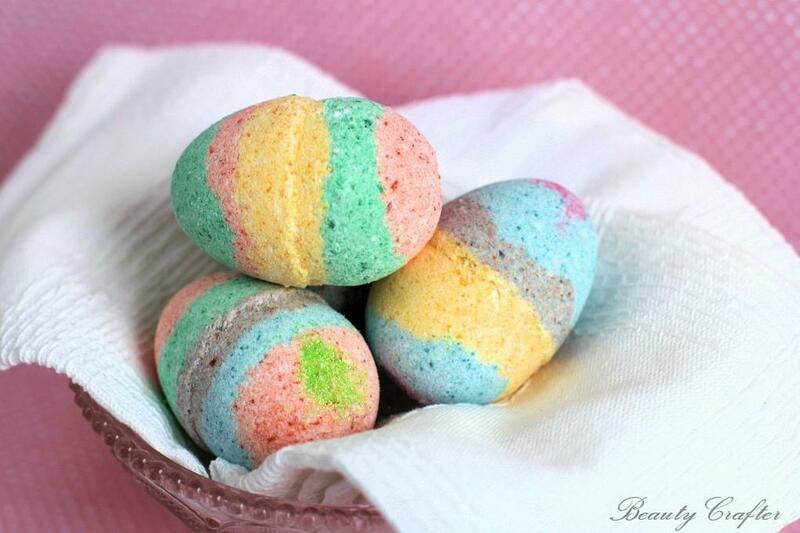 Easter Egg Bath Bombs. With adult supervision, even younger kids can enjoy mixing up their favorite colors and packing them into molds to create vibrant stripes or other patterns to watch dissolve in their next bath. 2.) Felt Finger Puppets. Finger puppets can be simple or highly intricate. For kids, stick with basic shapes. This craft works well as a teaching tool for introducing the basics of sewing as needles for sewing felt are not very sharp and are larger, making them easier for young ones to hold. For very young kids, drawing details with marker will be easier than stitching them in. 3.) 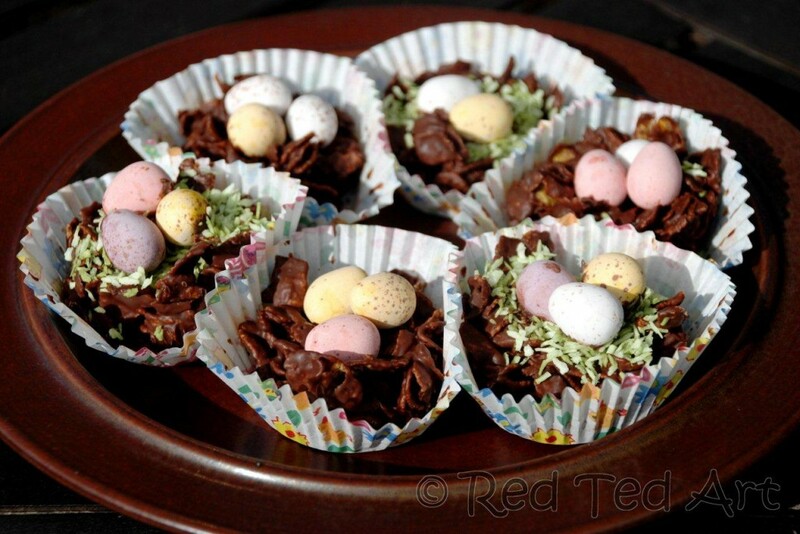 Edible Easter Nests. Kids can have fun getting a little messy shaping these cereal bars into edible nests and placing tiny candy eggs inside. Not the answer you're looking for? Browse other questions tagged tool-selection medium-selection or ask your own question. Can I use sunflower oil in oil paint? What should I use to connect my empty toilet paper rolls?